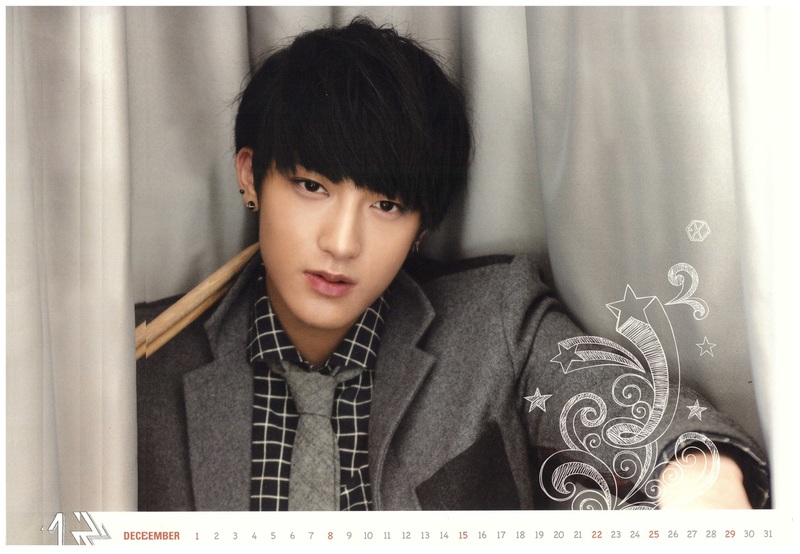 Tao!<3. . HD Wallpaper and background images in the Tao club tagged: tao exo-m exo huang zi tao awesome cool handsome hot. This Tao photo might contain 기호, 포스터, 텍스트, 칠판, 사인, 서명, 곰 가죽, 버스비, 샤코, 곰 인형, busby, shako, 버스 비, and 차고.